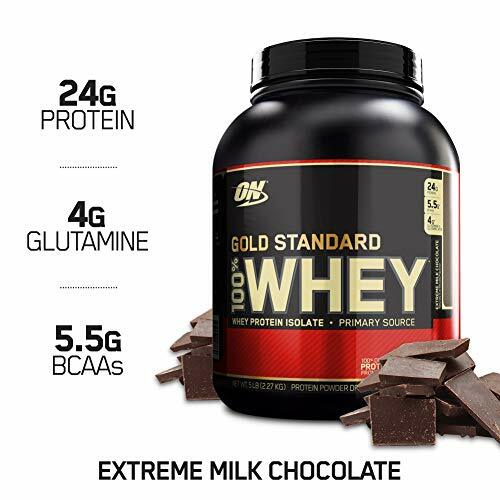 OPTIMUM NUTRITION’S GOLD STANDARD 100% Whey uses pure Whey Protein Isolates as the primary ingredient. 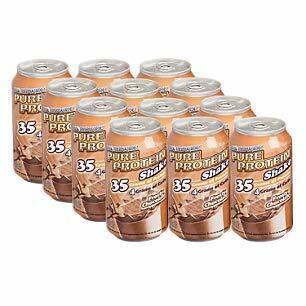 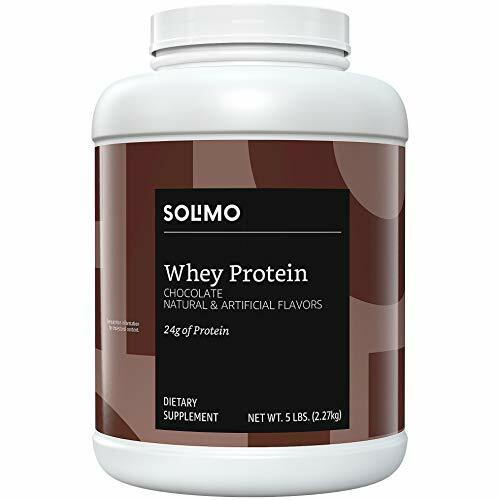 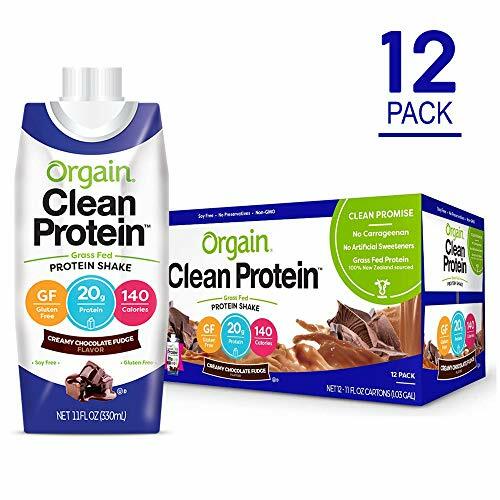 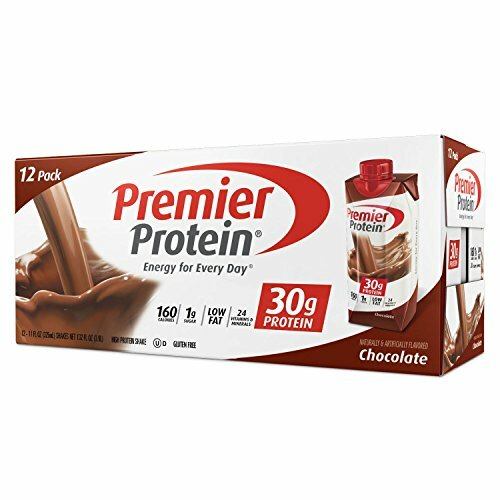 Combined with ultra-filtered whey protein concentrate, each serving provides 24 grams of all-whey protein and 5.5 grams of naturally occurring Branched Chain Amino Acids (BCAAs) which are prized by athletes for their muscle building qualities. 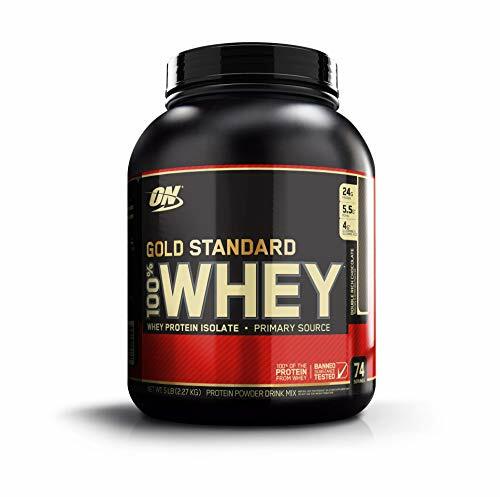 With more than 20 tempting flavors to choose from, ON GOLD STANDARD 100% Whey gives you plenty of ways to keep workout recovery interesting. 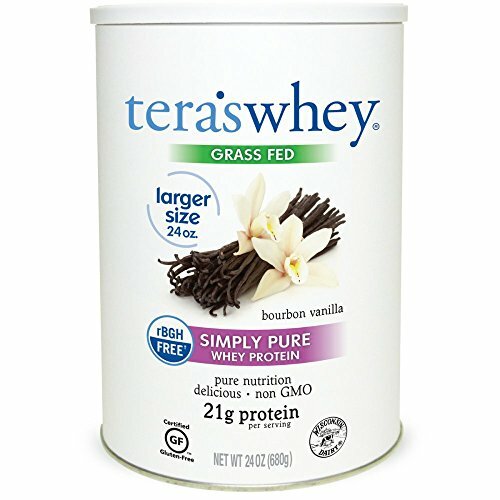 Search “ON Apparel TRUE STRENGTH” to see our new ON clothing line!